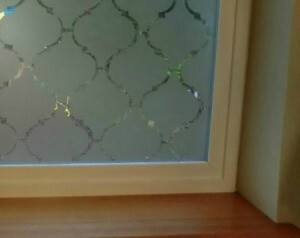 Contact paper left for a long time on windows can be difficult to remove, as age and the sun can affect the adhesive. 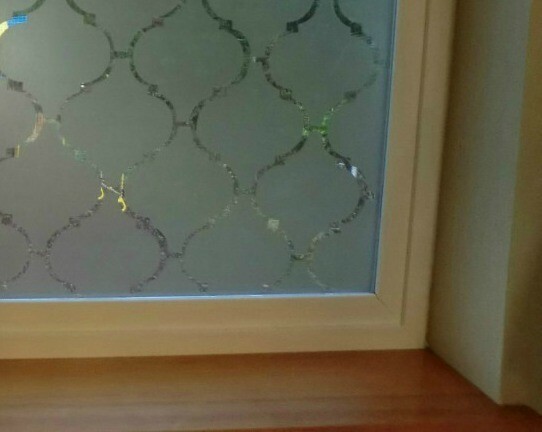 This is a guide about removing old contact paper from windows. We moved into an apt that has old sticky contact paper on all the windows on the front porch. I have tried several things to get it off and nothing has worked. Does anyone have any suggestions? I've already smashed one window trying to scrape it off. Try using a blow dryer to soften the glue so you can razor it off. You could try wetting it with a spray bottle filled with diluted ammonia or straight white vinegar. Let it sit a bit to loosen the glue and then use a razor blade to scrape it off. This works well for a variety of stickers and sticker glue residue. Finish cleaning with rubbing alcohol to remove any remaining bits of glue. How do I remove contact paper from windows that have has been on over 5 years? I removed contact paper on shelves with a hair dryer. I held the corner and turned the dryer on low and worked it off a bit at a time. Then I cleaned the residue with Goo Gone. Took awhile but got the job done.